Pressure Calibrators | Yokogawa United Kingdom Ltd. The new Yokogawa CA700 Portable Pressure Calibrator is equipped with a silicon resonant sensor that uses Yokogawa proprietary DPHARP technology. The CA700 can measure pressures with an accuracy that is within ±0.01% of rdg*, making it one of the most accurate portable pressure calibrators on the market. This highly accurate portable pressure calibrator features a variety of functions that includes a wide selection of measuring ranges, as found/as left data storage, and memory capacity to store calibration procedures. 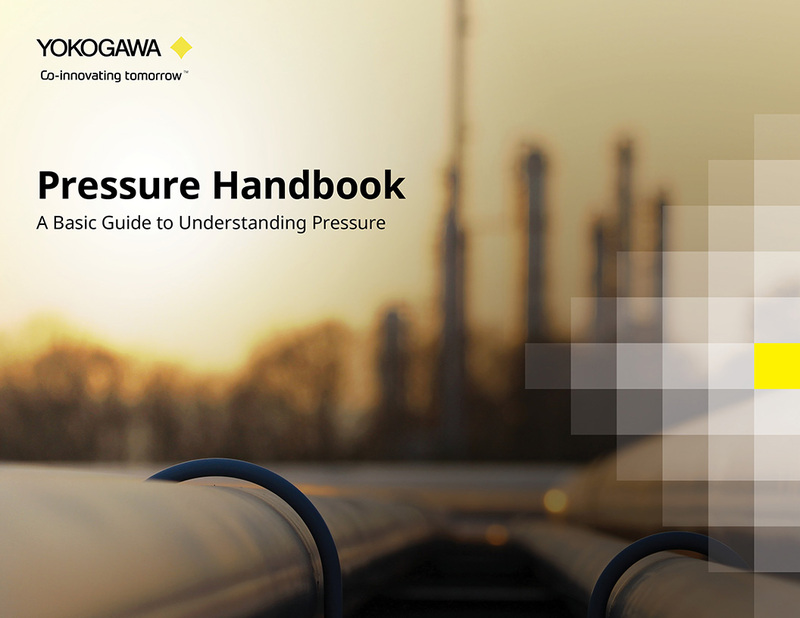 The Yokogawa CA700 provides an accurate and efficient calibration and verification tool for pressure/differential pressure transmitters and other types of field devices for commissioning or regular inspection. Regular inspection of various sensors and meters scattered over the field is essential for stable plant operation. The pressure calibrator CA700 is a highly accurate and functional pressure calibrator specialized for calibration of differential pressure and pressure transmitters.